About every 20 years, a new generation enters the workforce. And, often, people freak out. Today, it is the Millennial generation (born 1982 to 2004). Back in the 1990s, it was Generation X, with their disrespect for authority figures and cynicism. Before that, it was the Baby Boomers with their long hair, protests and self-focus. This has been going on for generations and generations. Each new generation brings a shift in values, so every twenty years or so we have to adjust to the newest generation that takes over the workplace. Attracting millennials has become the primary concern for local, national and even international companies; however, studies show that turnover is higher than ever before. Do you know how to attract, hire and retain millennial talent? 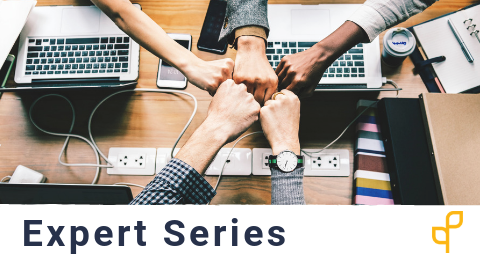 During this one hour course we will discuss all the impact millennials are (and will) have on the physiotherapy profession and proven strategies to hire and retain millennials in your clinic or organization. 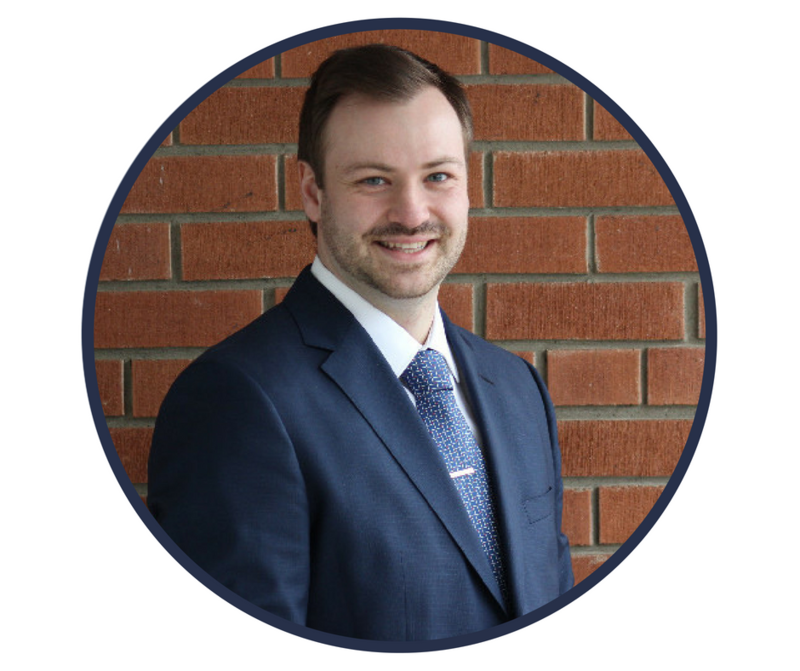 Will Nicholson MScPT(candidate), Co-Founder of The MVMTPTs and the PTCOFFEECAST. Will is a 2nd year Masters of Physical Therapy Student at Western University. 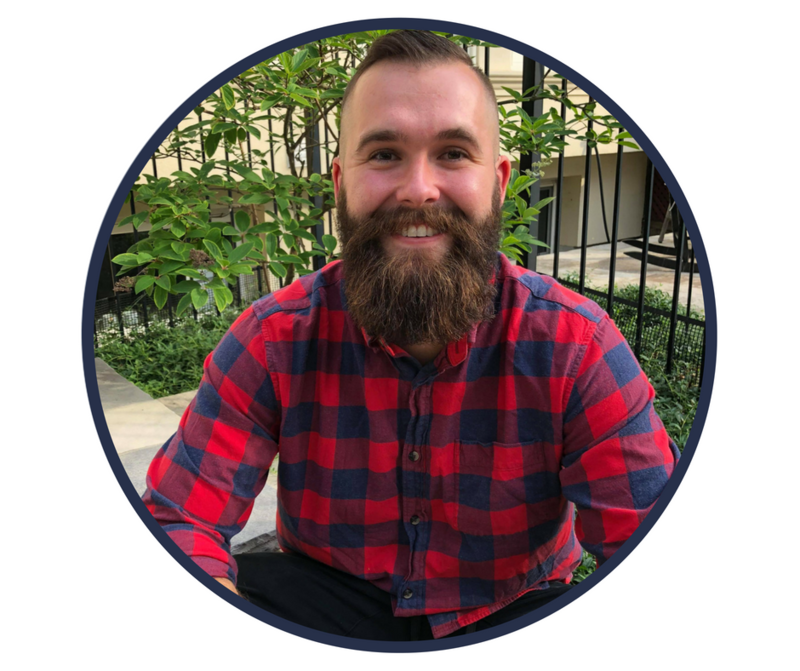 During his academic career, Will connected with Dalton and helped create their social media account ‘The MVMT’ and podcast ‘PTCOFFEECAST’ to help present physio to the public in a fun way, and to bridge the gap between the real world of health and what they were learning in school. Will is a highly passionate person with a drive to help others realize their potential. During his undergraduate at Brock University, Will was a captain of the varsity baseball team and helped lead the team to a championship. Will hopes to continue to lead others and generate positive change through his career and personal brand. Most importantly, Will is an avid coffee consumer, beard grower, and lifter of weights! 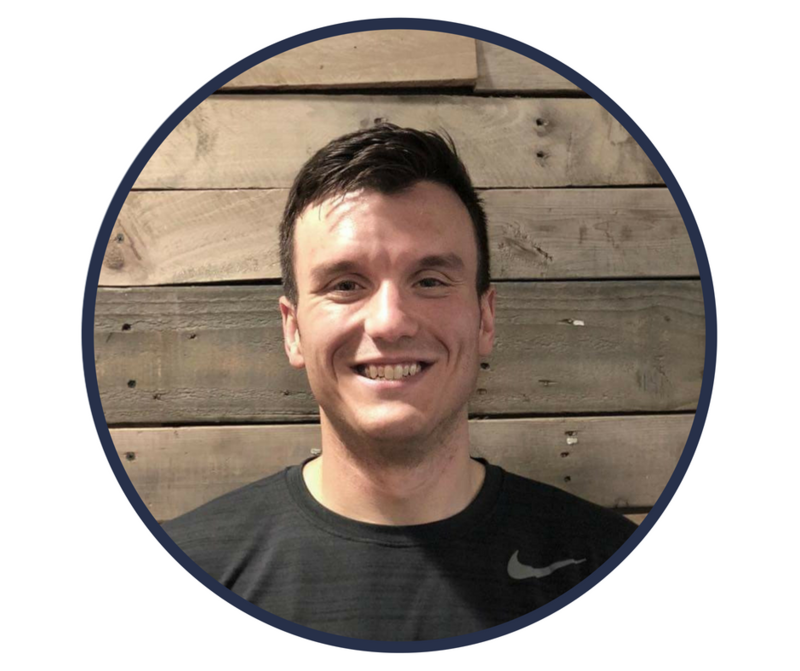 Dalton Laino, MScPT(candidate), Co-Founder of The MVMTPTs and the PTCOFFEECAST. Soroush Peyvandi, MScPT(candidate), Co-Founder of PT Business Corner. 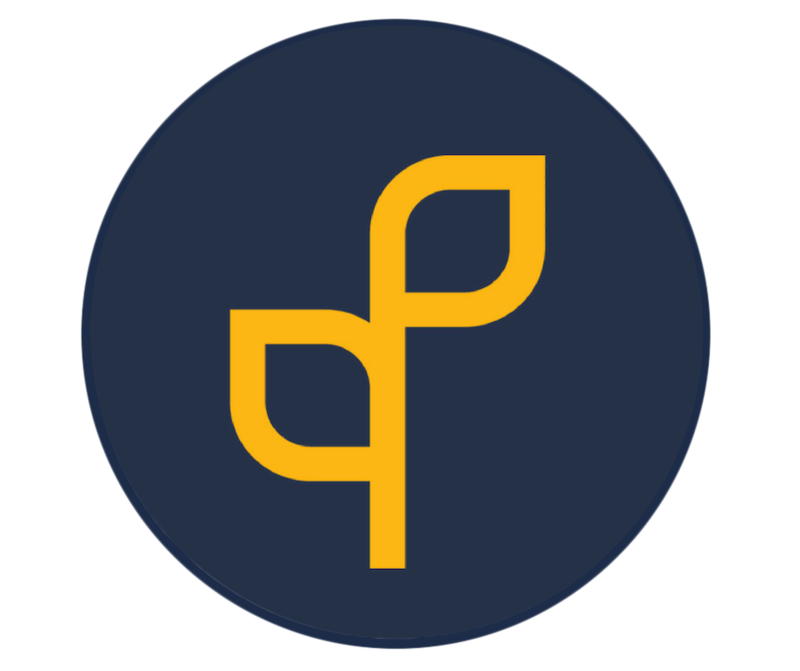 My name is Soroush Peyvandi and I am the Co-Founder of PT Business Corner. I am currently completing my Master of Science in Physical Therapy at the University of Toronto. 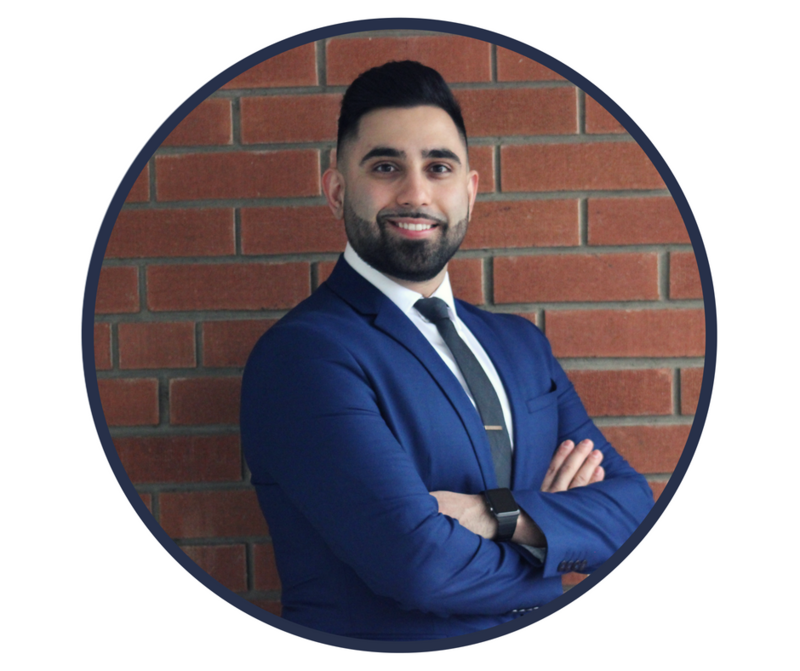 I had previously completed an undergraduate degree in Kinesiology & Health Sciences and my pursuit for physiotherapy began in my first year of undergrad. Throughout my time learning about the profession and studying physical therapy, I started to realize exactly what I wanted to do upon graduation. I really enjoyed the business curriculum and the entrepreneurial aspect that the profession had to offer. I decided that my goal would be to work in private practice since this combines my love for physical therapy with my deep interest in business. In the future I hope that I can set up and run a successful clinic that not only brings excellent patient outcomes but also provides an environment that other healthcare professionals truly enjoy working in. Additionally, I aspire to be an innovator and to integrate technology within our practice to revolutionize how we deliver our care and to improve access to this care. Justin Mah, MScPT (candidate), Co-Founder of PT Business Corner. 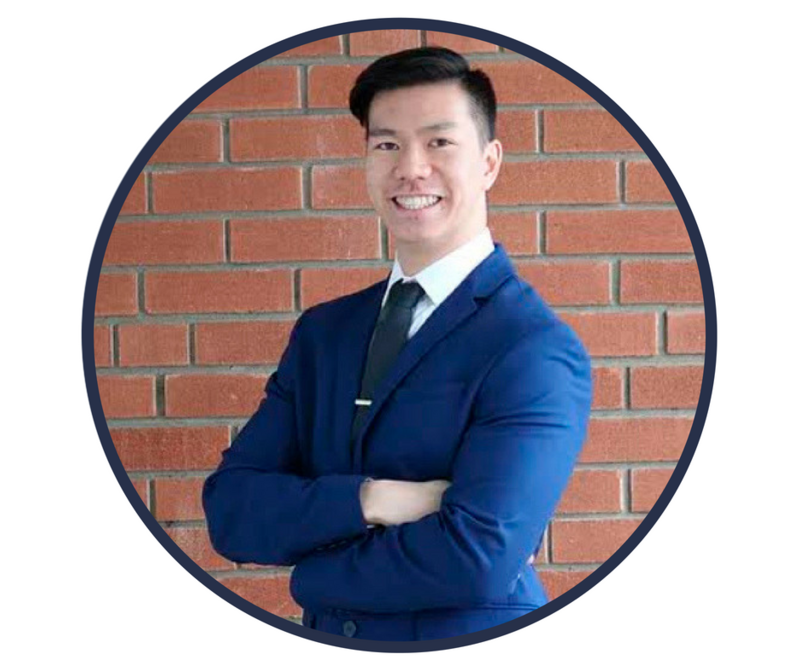 My name is Justin Mah and like the rest of my colleagues, I am currently completing my Master of Science in Physical Therapy at the University of Toronto. My interest in entrepreneurship and business stems back to my undergraduate days when I participated in a social venture competition at the University of Waterloo. At the time, as a Medical Science student at Western with no prior experience with the competition or business, I didn’t know what I was getting myself into. However, my team and I identified a social issue and knew we had the potential to make a positive change in the university community. This led to the creation of uFit, a social media platform initiative designed to help university students connect with others of similar fitness interests so that they could pursue their fitness journeys together. We called it the Tinder of exercise and fitness, and while our team didn’t win the competition, this whole experience kick-started my journey into entrepreneurship and my passion for inspiring others to improve their lives through fitness and exercise. Slava Blokhin, MScPT(candidate), Co-Founder of PT Business Corner. Hi, my name is Slava and in Russian, it means "glory". I am one of the founders of PT Business Corner, which is an educational platform for business in physiotherapy. I am also a student representative on CPA Private Practice Division and I help with some projects at Embodia. In terms of business, my first real experience came after university. I became a Director of TAC Sports, a children's sports camps company where we were able to grow the company to four times its size within a year with two of my friends. We did it by implementing systems for business operations, hard work and always putting the client first. However, I always wanted to make a difference in the medical field and physiotherapy was a perfect fit for me. I love interacting with patients and helping them with their problems. I also love innovation and there is a lot of opportunity to contribute to this profession. Currently, I am completing a Master of Science in Physical Therapy at University of Toronto.